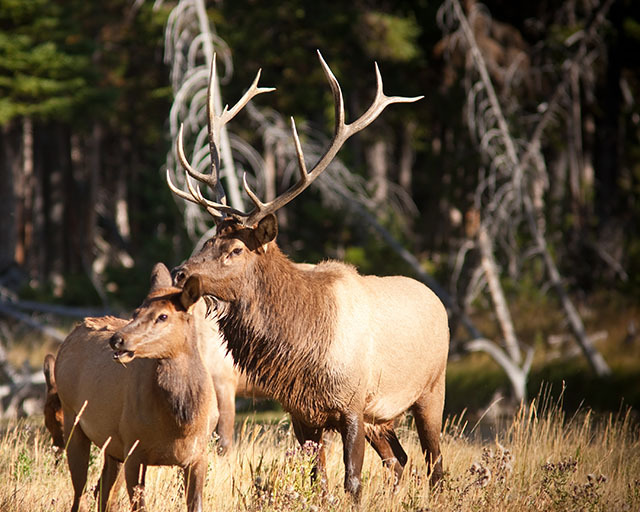 Fishtail Ranch specializes in Fair Chase Hunts for Free Ranging Elk. 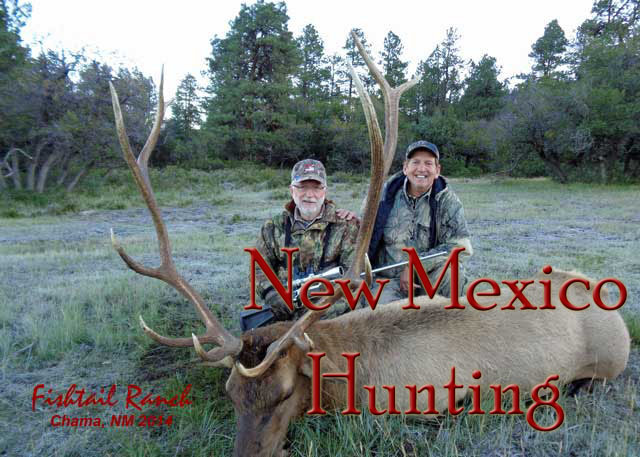 Offering both private land hunts in Northern New Mexico and pack-in public land hunting in Southern Colorado. The Chama Valley not only hosts a large resident elk herd, but is a major migration route for elk moving to their wintering grounds. 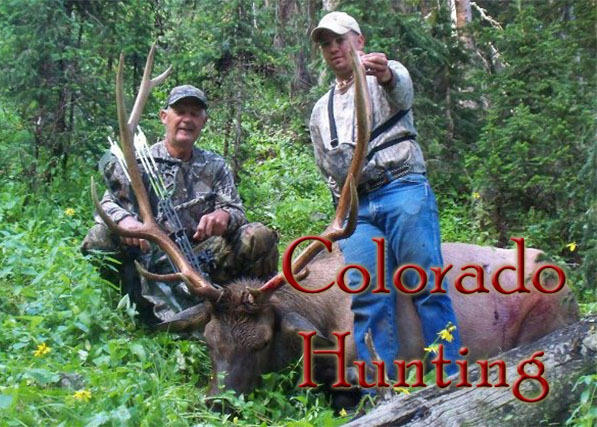 Our hunting property spans a 2500 ft change in elevation and includes a wide variety or vegetation allowing us to offer quality hunts throughout the season; from September Archery through December migration hunts.